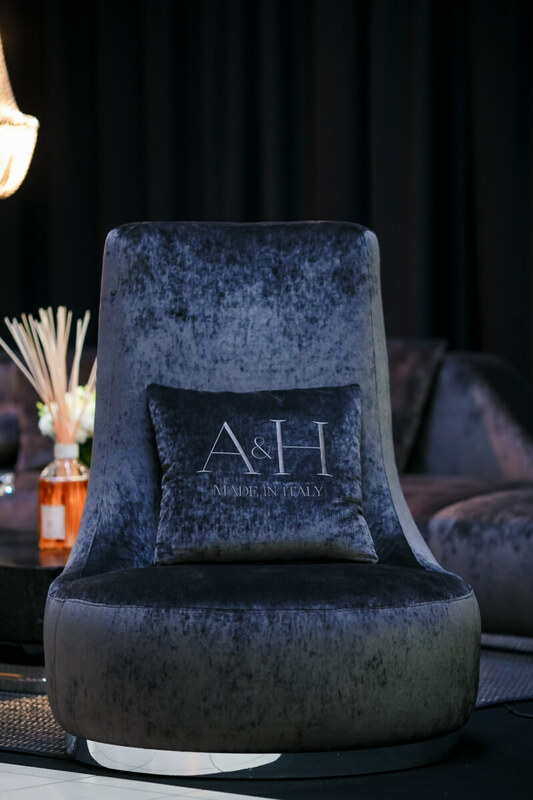 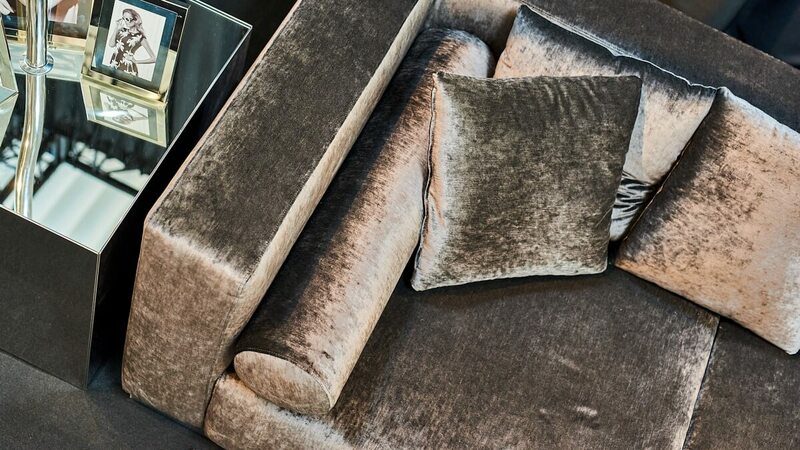 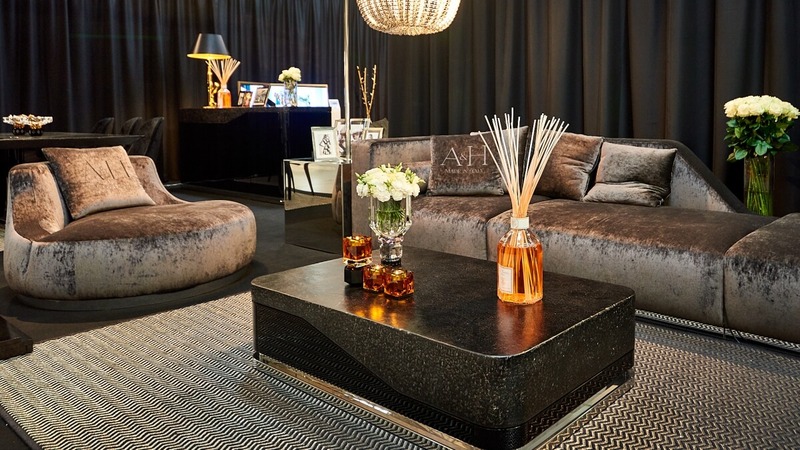 A&H furniture is the perfect symmetry between sophisticated design and luxury from the top shelf, which offers the user maximum comfort both on the physical and emotional level. 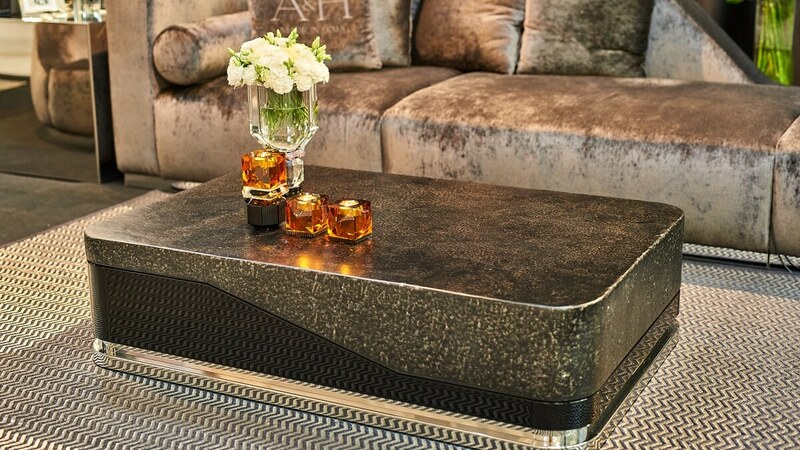 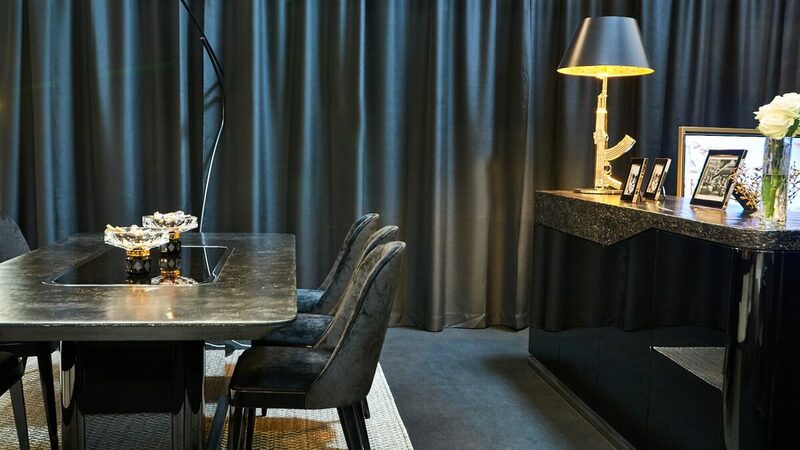 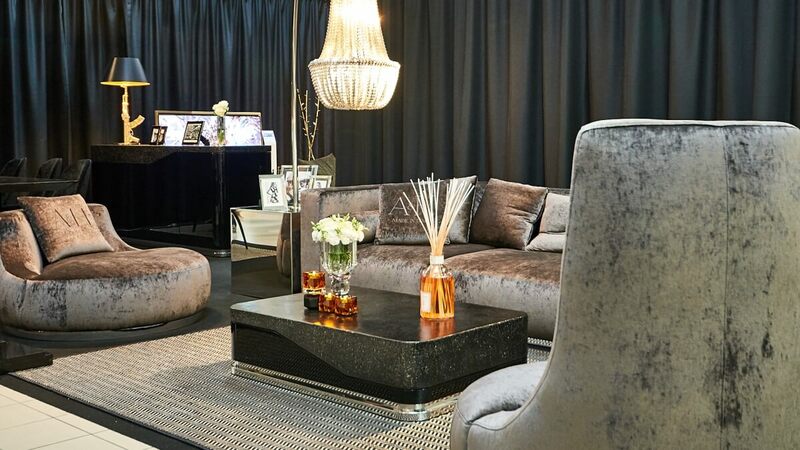 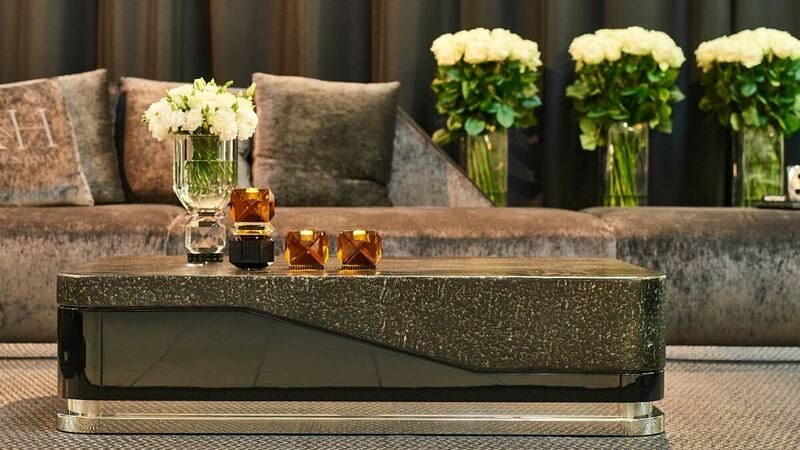 The Eternity collection is undoubtedly one of the most exclusive furniture collections currently available on the luxury goods market in Poland. 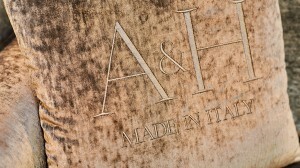 The furniture are produced in Italy and Poland. 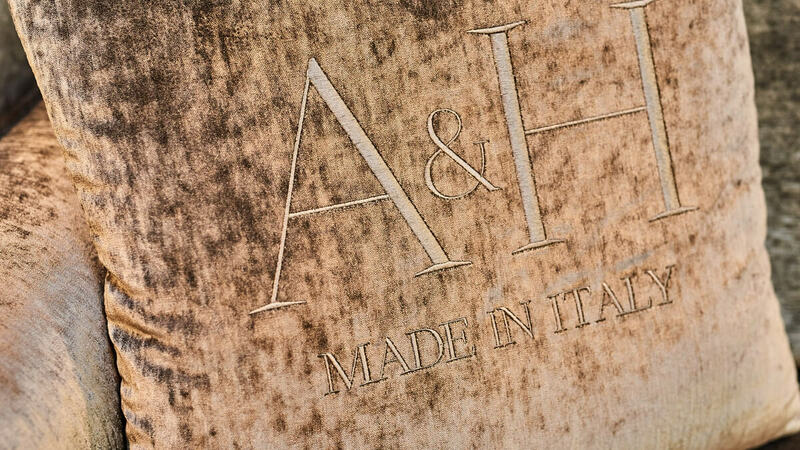 Most of the collection was created in a small Tuscan manufactory that has been specializing in the production of handmade, luxury furniture for three generations. 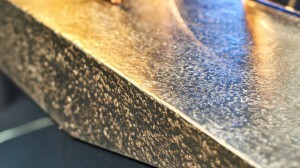 Furniture tops have been produced in Poland. 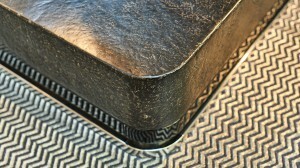 They are an innovation on this market. 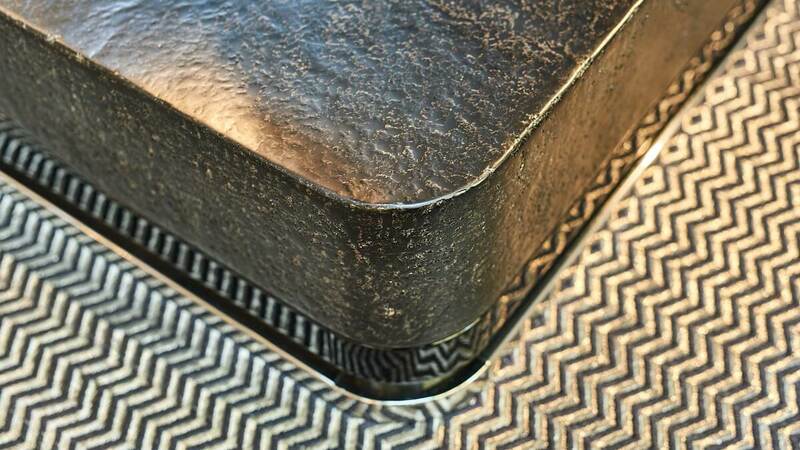 LAVASTONE is a material that meets stringent requirements in terms of impact durability, as well as chemical resistance, which guarantees indestructibility of the tops and always a perfect appearance. 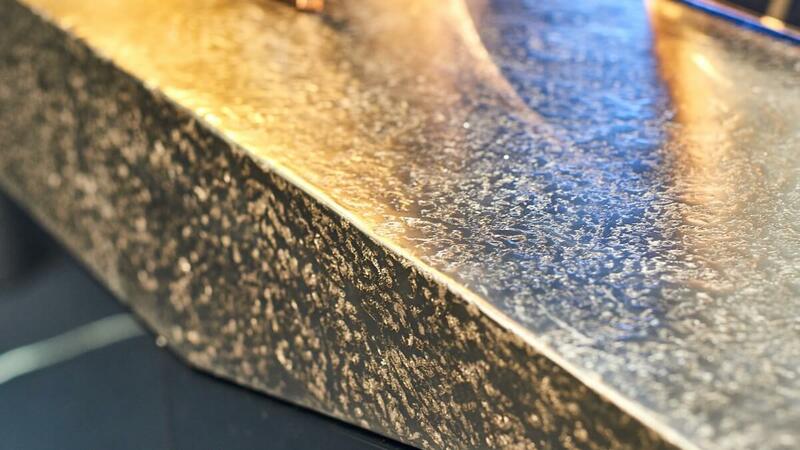 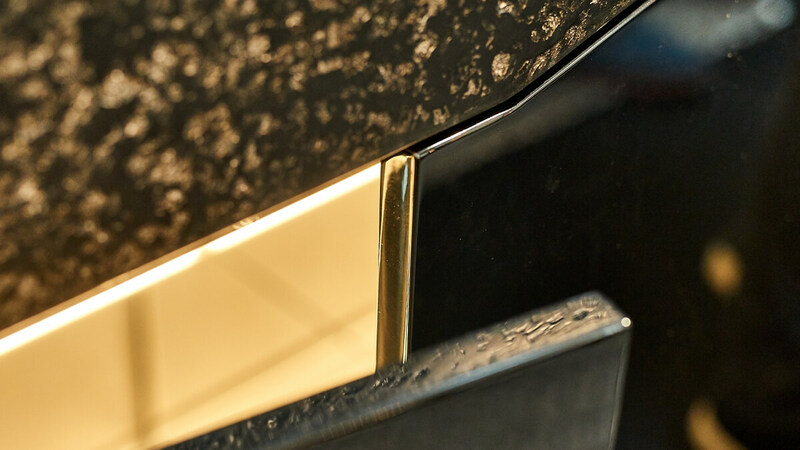 Another interesting procedure used in furniture from the ETERNITY collection is the fact that the hard elements of the collection were covered with twelve layers of piano varnish. 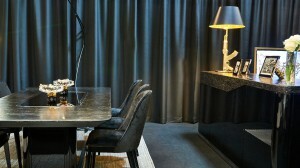 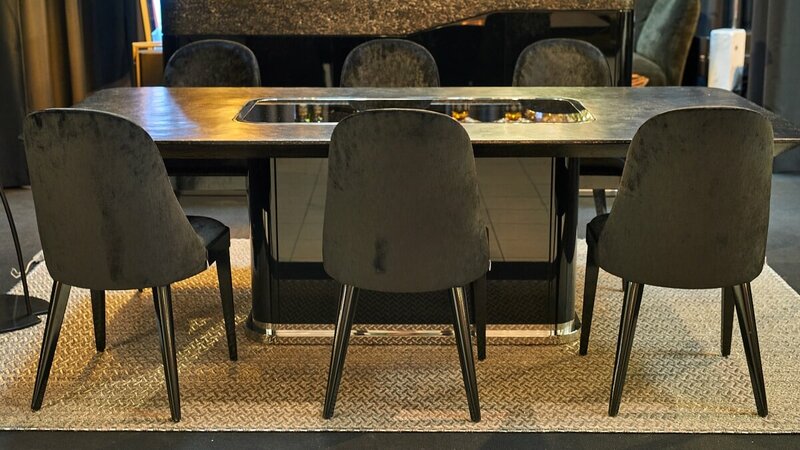 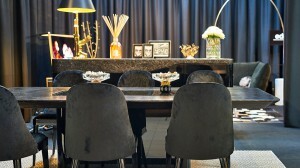 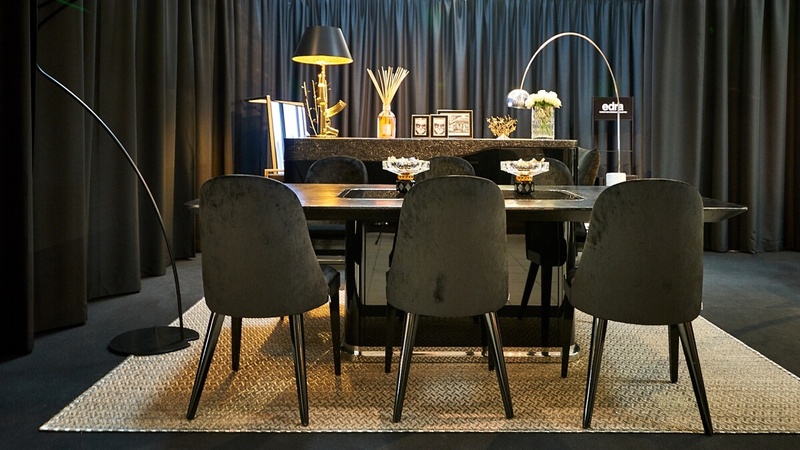 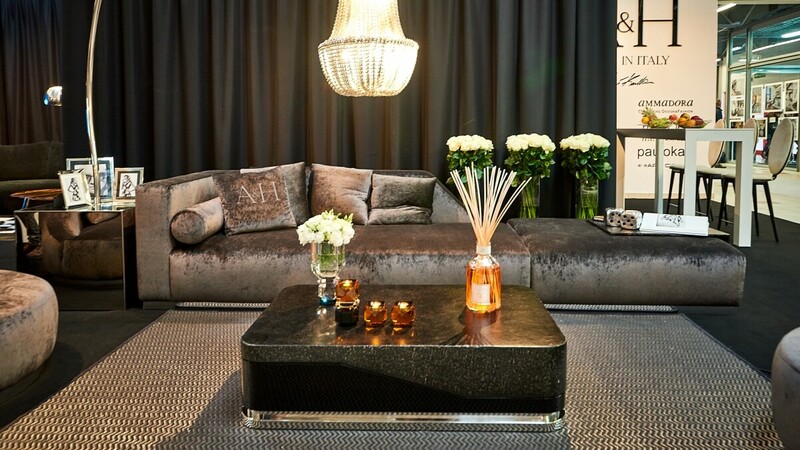 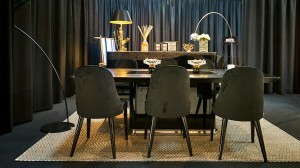 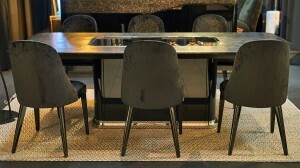 Thanks to it, furniture have extremely durable surface in deep black with an exceptional gloss.